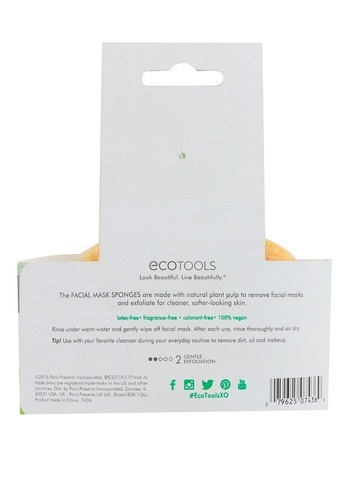 Our Mask Remover Sponges are made with natural plant pulp to remove facial masks and exfoliate for cleaner, softer looking skin. 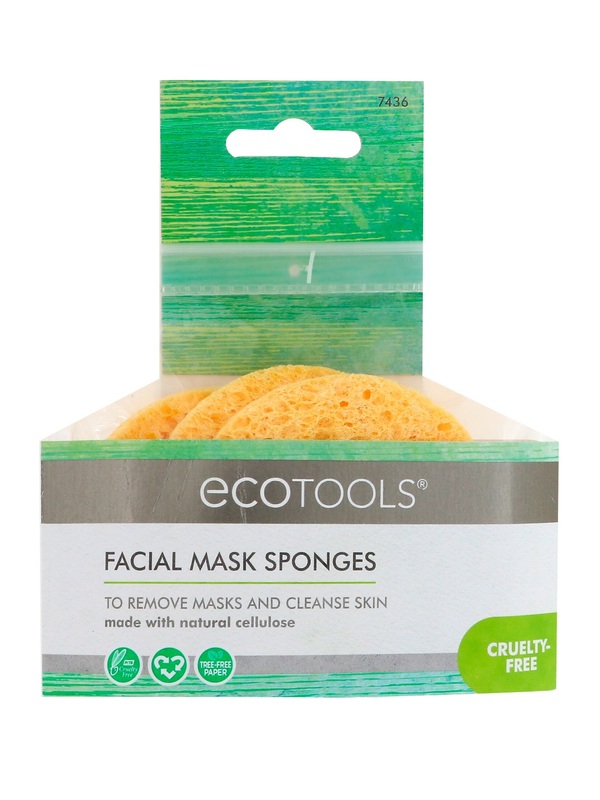 Rinse under warm water and gently wipe off facial mask. Tip! 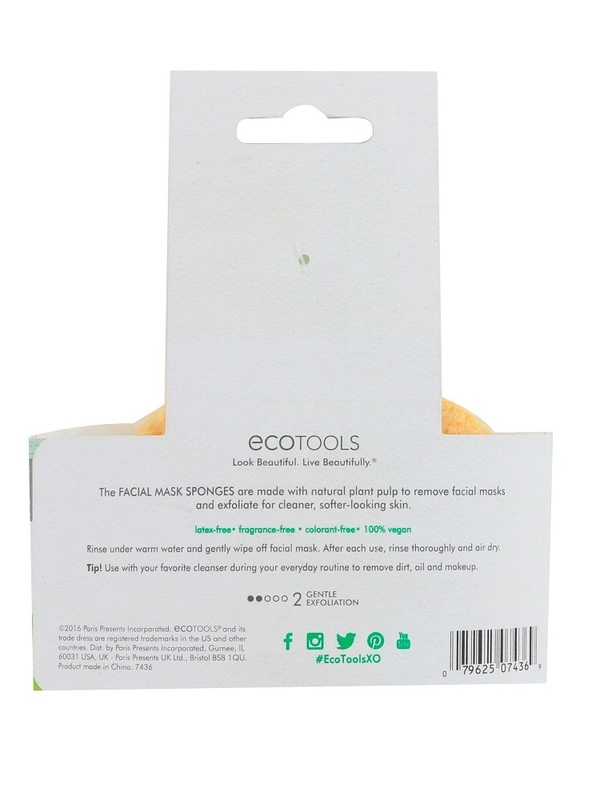 Use with your favorite cleanser during your everyday routine to remove dirt, oil and makeup. After each use, rinse thoroughly and air dry.